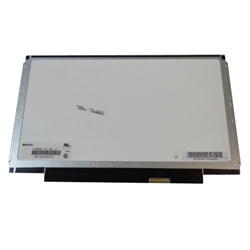 Description: New WXGA laptop lcd screen, 1366 x 768, 13.3". This may be the replacement part you need to replace your broken or damaged screen. Compatible Part #s: NPFN6, LP133WH2 TL HA, N133BGE-L41, LP133WH2, B133XW03.